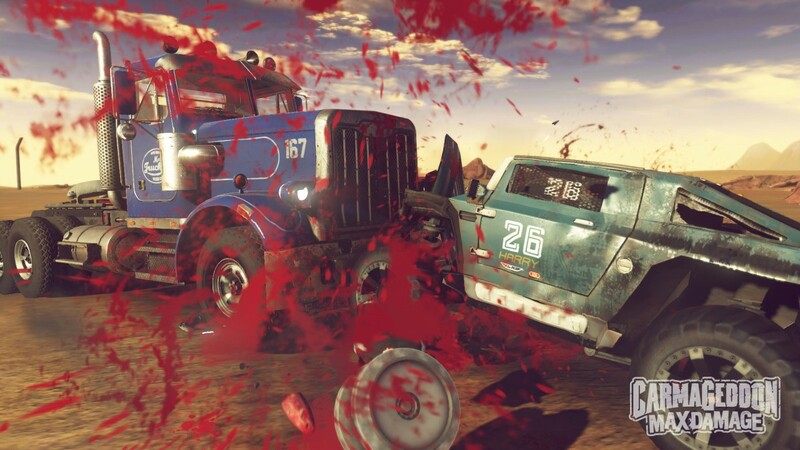 Carmageddon: Max Damage smashing its way onto consoles mid-2016 - Use a Potion! 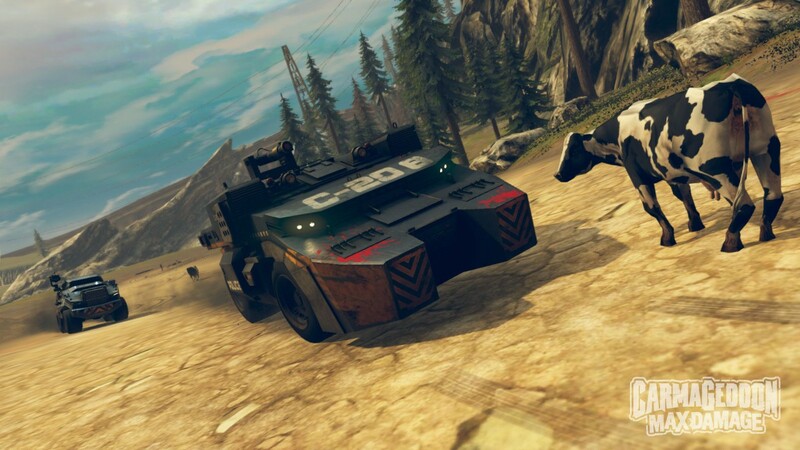 “Carmageddon: Max Damage presents more carnage and mayhem than ever before, and will be available on consoles later this year. 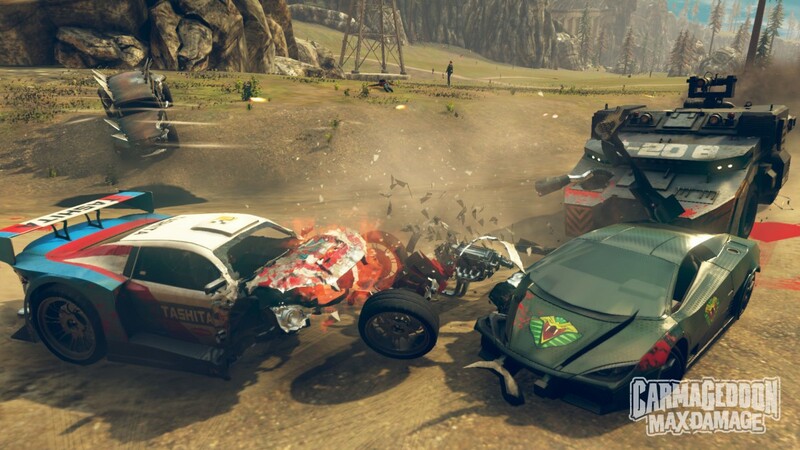 Set in a world of over-the-top violence, crazy PowerUps and non-stop laughs, you play against a bunch of complete crazies in twisted automotive killing machines whose aim is purely to maim you. 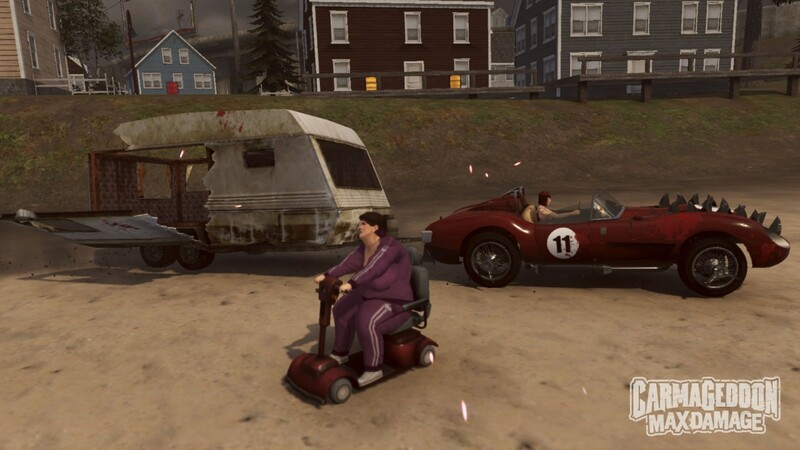 It’s the racing game where racing is for wimps. – Fully featured action replay mode; to relive all the action again from any perspective. 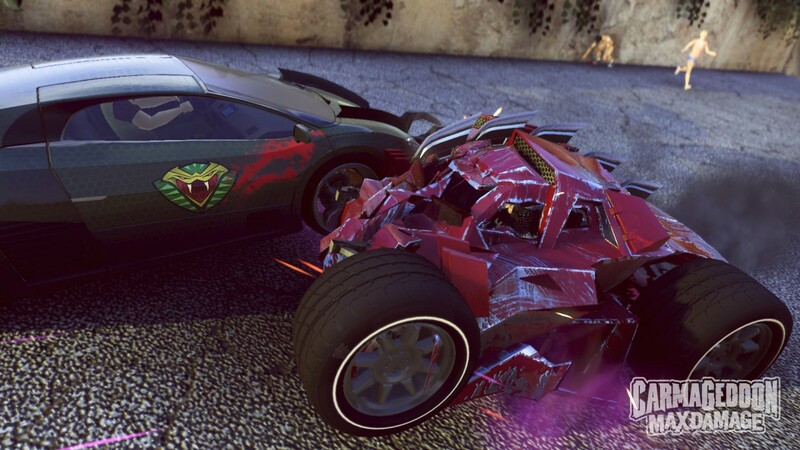 Console gamers looking for blood-soaked, vehicular action don’t have to long to wait – Carmageddon: Max Damage hits the Playstation 4 and Xbox One in mid-2016. PC gamers can grab the game right now on Steam through this link.